This was the last week of school for my kids! 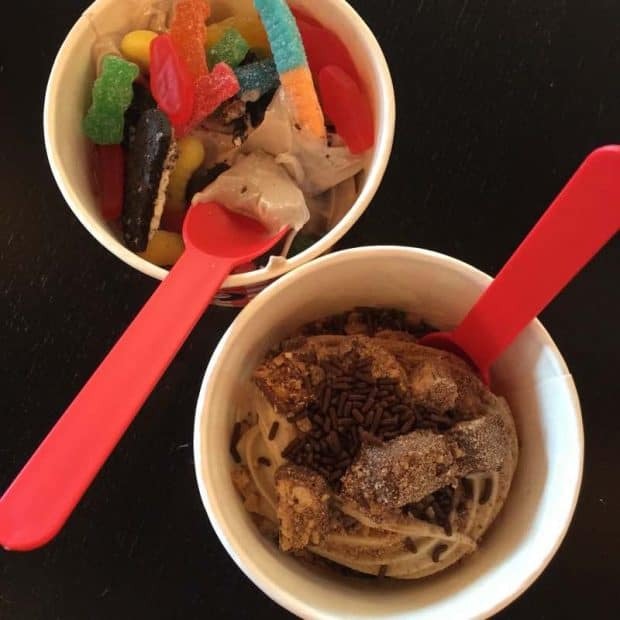 They had half days on both Monday and Tuesday, and then they were done. Tuesday, on the last day of school, I went to my youngest’s classroom to help with the final day craft and say goodbye to everyone I wouldn’t see over the summer. It was a nice way to end the year. On Wednesday, we had our first full day at the pool! We got there right when it opened, had lunch there, and spent the whole day swimming and relaxing. Thursday, my youngest started her half day of camp and continued on Friday, then both days we went to the pool in the afternoon after lunch. Not a bad way to end the week. 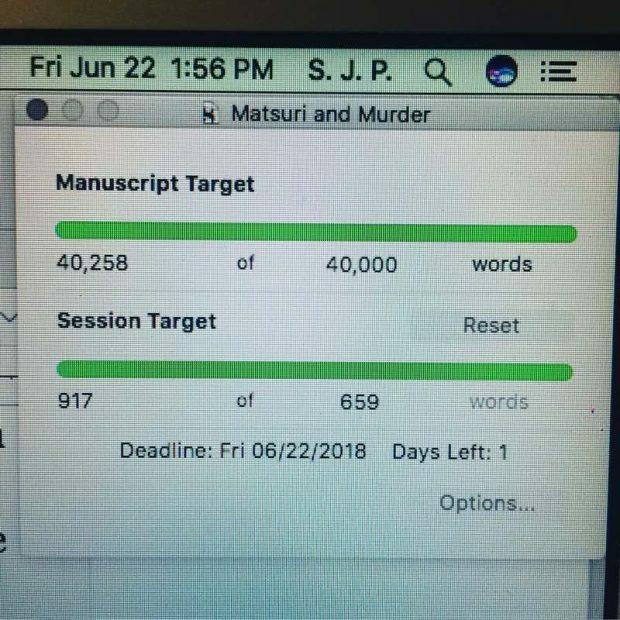 In writing news, I finished writing MATSURI AND MURDER! So that’s done. Revisions start this week and, for the first time ever, I’ll be doing copy edits while the book is with beta readers. I’m on a tight deadline for this one, but I don’t want to cut too close and worry the box set organizer. I’ll get it done. It was a fun book to write. I like the length and the way the story turned out! I took the weekend off from work. Yesterday, the weather was kind of crappy so I took the kids to the local bookstore and we spent a good amount of money on books for the summer to read. Today, we went to Long Island to visit family. It was a lot of time in the car, but we’re home now and it’s almost time for my popcorn dinner. 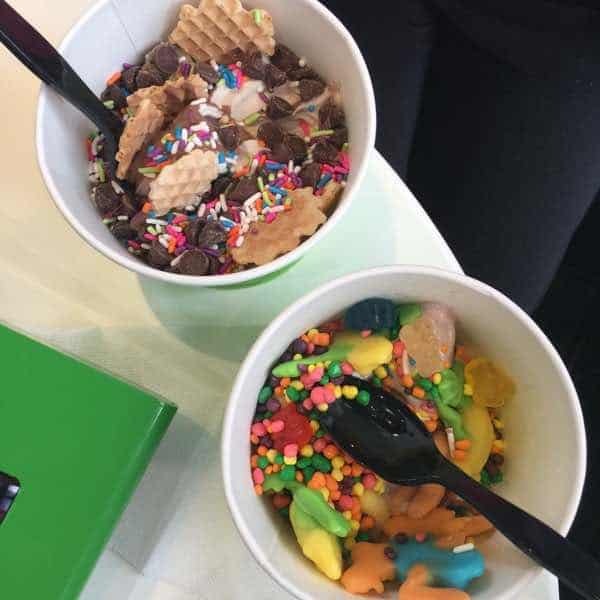 There were two trips out for frozen yogurt this week! No shame, no shame. Tuesdays now mean trips to get veggies from the CSA. 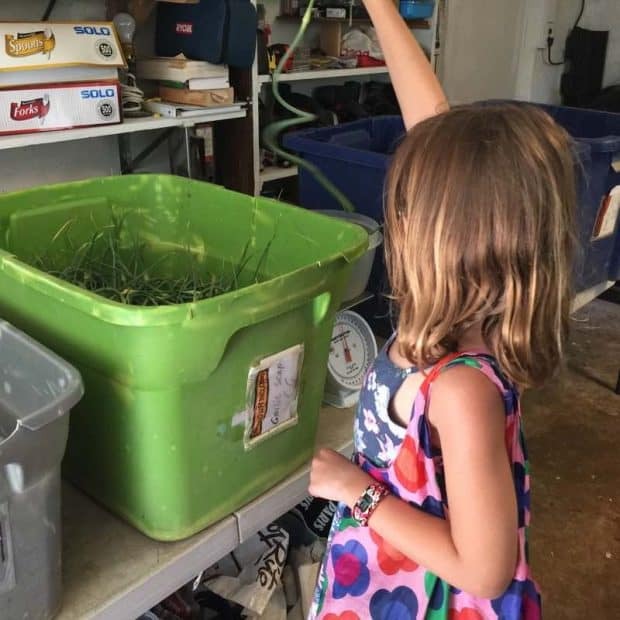 This week we had garlic scapes in our share. 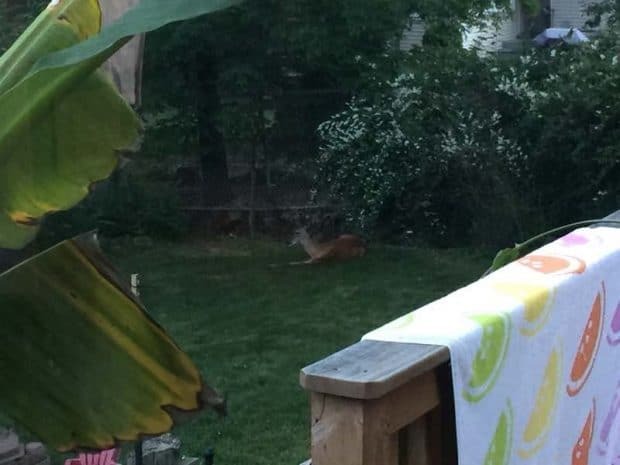 So many deer in our yard lately. 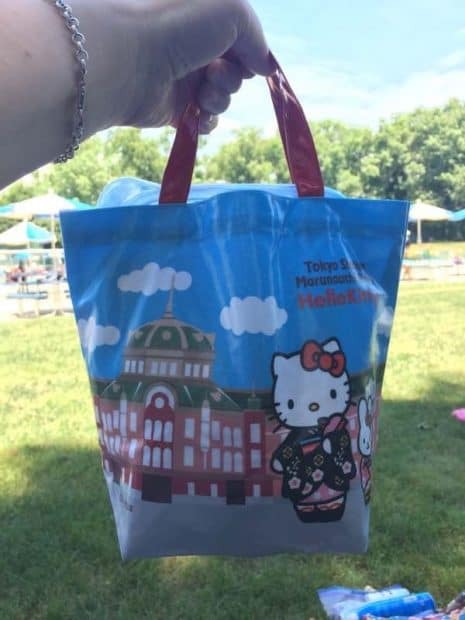 This is my new lunch bag for the pool. I got it at Tokyo Station in Japan while I was there. 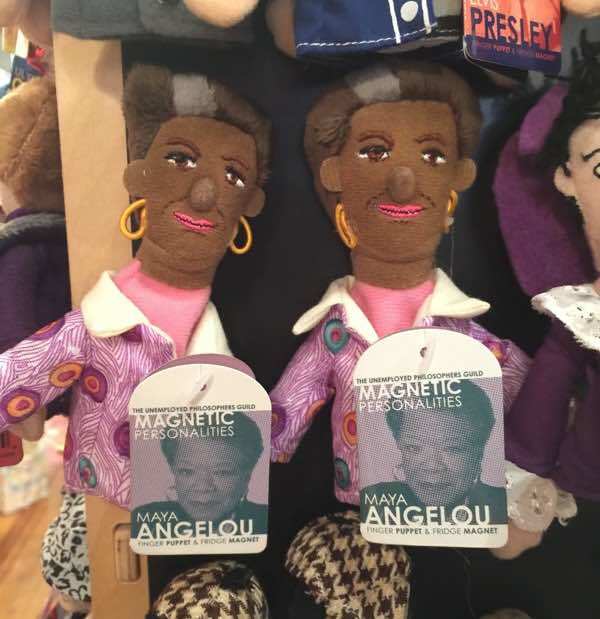 These Maya Angelou finger puppets from the bookstore were pretty adorable. It felt great to finish this novella on time and within my word count goal. 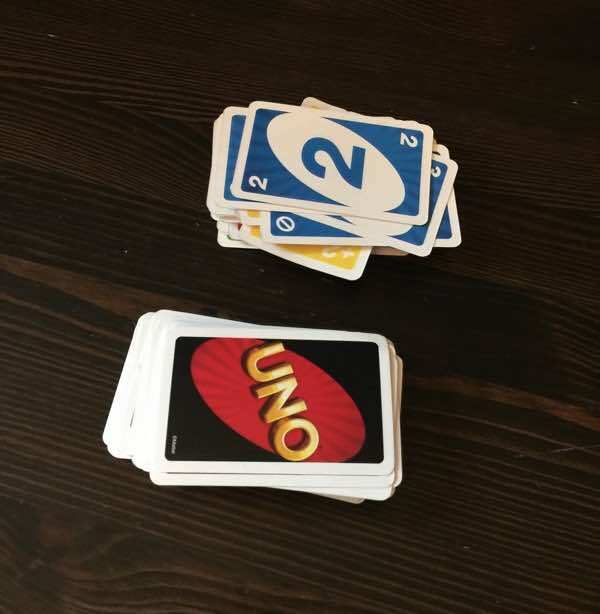 We played UNO last night as a family. Those rounds can go on forever. 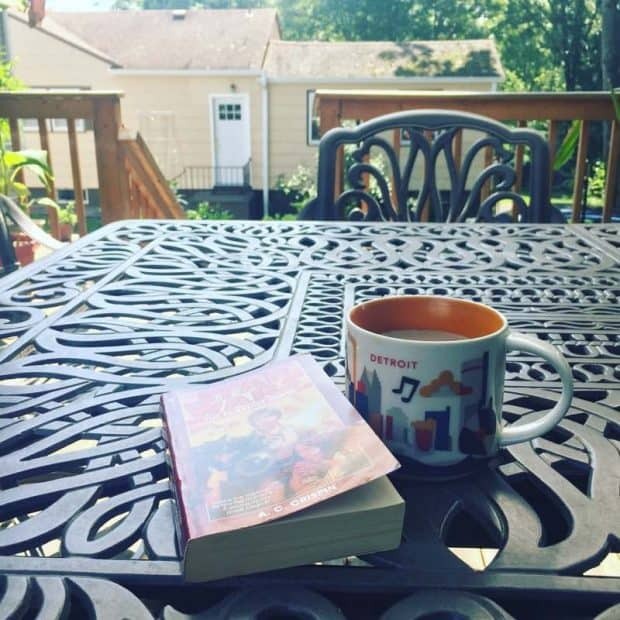 I enjoyed coffee and reading outside this morning. 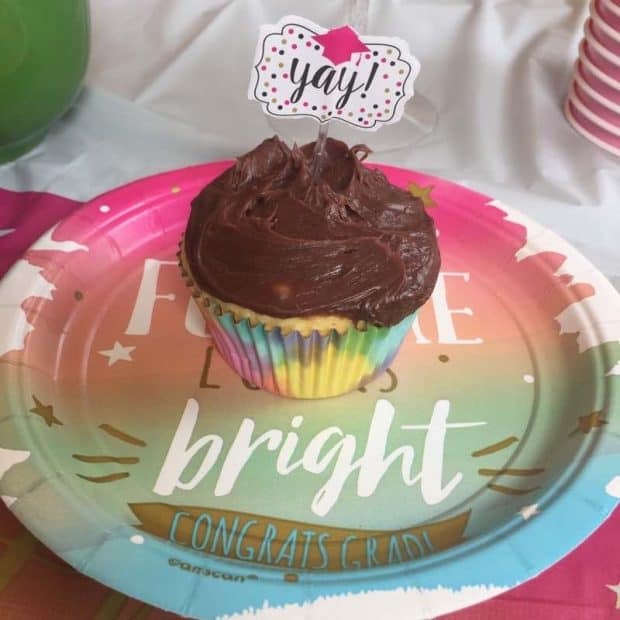 And we went to a graduation party today! 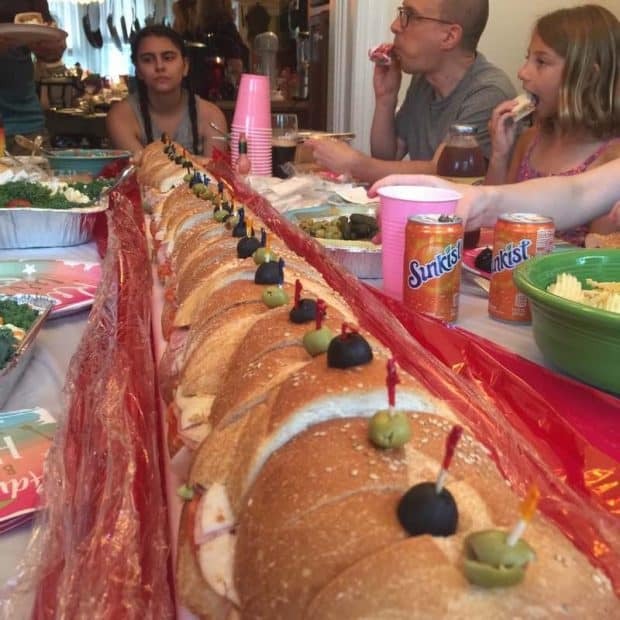 Yes, that’s a huge sandwich. Coming up this week on the blog: an author feature, another look at Kanazawa, and CRASH LAND ON KURAI will be on sale later this week too.